CoilART brand joins the squonking movement in the vaping industry with an innovative Azeroth Squonk Mod. 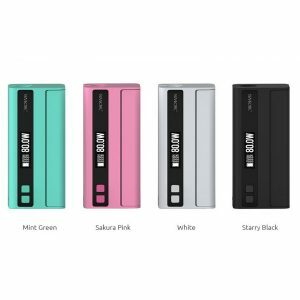 It is compatible with 18650, 20700 and 21700 battery and has a 7ml capacity food grade silicone bottle. CoilART brand joins the squonking movement in the vaping industry with an innovative Azeroth Squonk Mod. 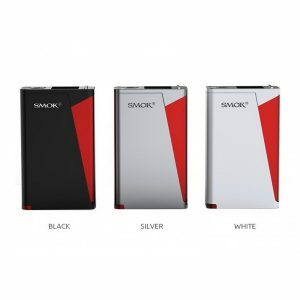 It is compatible with 18650, 20700 and 21700 battery and has a 7ml capacity food grade silicone bottle. The CoilART Azeroth Squonk Mod features an intelligent ultem fire button and carbon fiber plate. 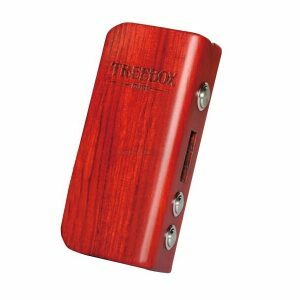 In addition, the mod comes with a 24K gold plated fire connection. 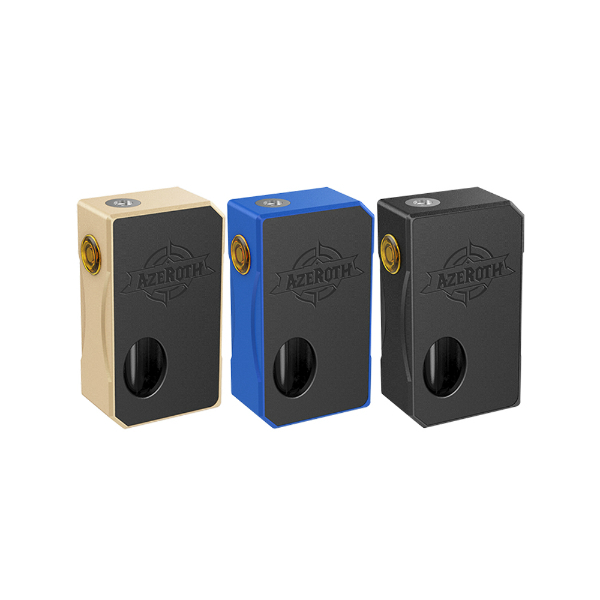 What concerns the size, the CoilART Azeroth Squonk mod measures 85.5mm x 50mm x 27mm. It is constructed from anodized aluminium. Besides, CoilART brand offers many colors to choose from. Black, Red, Silver, Golden, Blue, and Purple. Such a wide variety of colors allows finding a preferable one. Overall, the design of the Azeroth Squonk mechanical mod is very impressive. It ensures a comfortable grip and looks very fashionable. Moreover, the Azeroth logo decorates the size of the mod. 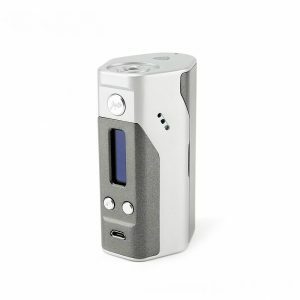 In sum, if you are searching for a stylish squonking device, don’t go pass by the CoilART Azeroth Squonk Mod.